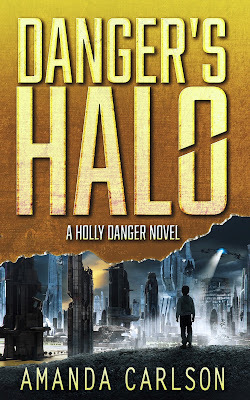 Danger's Halo is set over 150 years into the future in a post apocalyptic world that was nearly destroyed by a meteor strike. Although technology was much better than what we have now a lot of knowledge was lost, buildings were destroyed and life on the planet has become increasingly difficult as the survivors fight for resources. Holly Danger is a salvager which means she risks her life on a daily basis looking for items that could have some use or trade value. She's very, very good at her job and although she usually works alone she is also part of a team who back each other up as needed. Her latest assignment involves tracking down a missing street kid and returning him to the city, something that should be a quick and easy job, but it all gets a lot more complicated when she finds herself agreeing to look after the boy rather than hand him over to the people who want to hurt him. As a huge fan of Amanda Carlson's Phoebe Meadows series I was incredibly excited when I found out she was writing a new futuristic sci-fi series and I have to say I loved this first instalment. 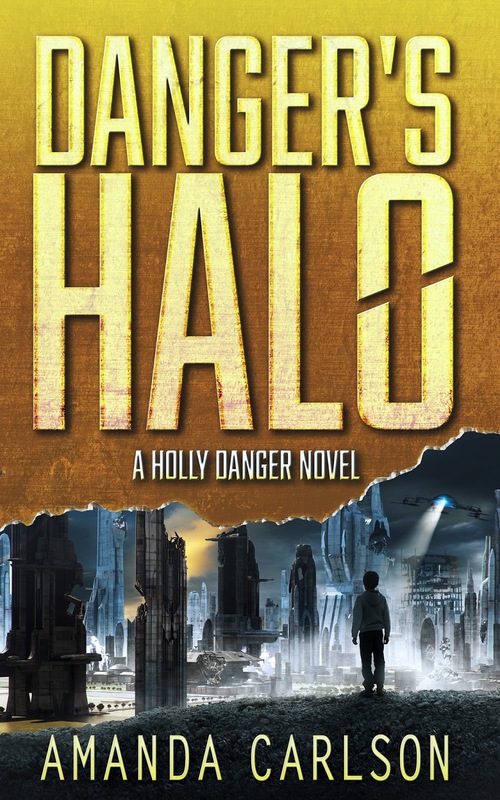 Danger's Halo is a fabulous start to the series and I'm really looking forward to spending more time with Holly, Dare and the others. 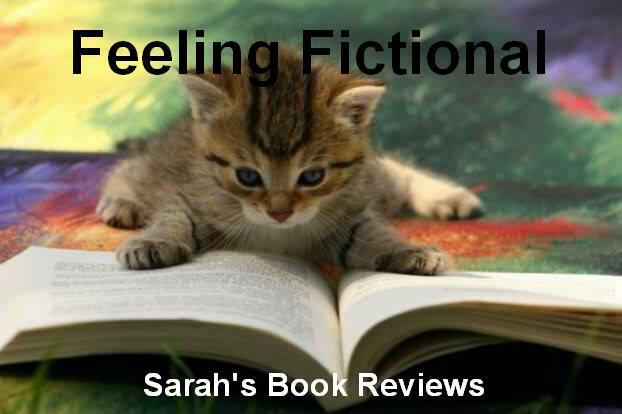 One of the hardest thing about setting up a new world is giving readers enough knowledge so that things make sense but without overwhelming them with unnecessary detail and I though Amanda Carlson hit the mark just about perfectly. I hate it when I start a new series and I don't know what caused the apocalypse but she managed to give me enough information to understand the lay of the land, at the same time I was never bored or bogged down by detail because the story was so fast paced and interesting. Holly is a great character, she's smart and more than capable of looking after herself but she's also willing to accept help from her team when she's in over her head. She struggles to let anyone close and doesn't give her trust easily but when you make it into her inner circle she will always have your back. I really like what we've seen of her and the other team members so far and I'm definitely looking forward to getting to know them all better. I'm not always a fan of kids in stories but sometimes it works really well and that was definitely the case here. Dare may be 12 but he's grown up in a tough environment so he's more streetwise than most kids his age but he definitely has a lot to learn if he wants to give Holly a run for her money. I enjoyed the interaction between the two, he brings out a more caring and protective side to Holly who I'd say was probably a bit of a loner before and I think they'll make a good team. 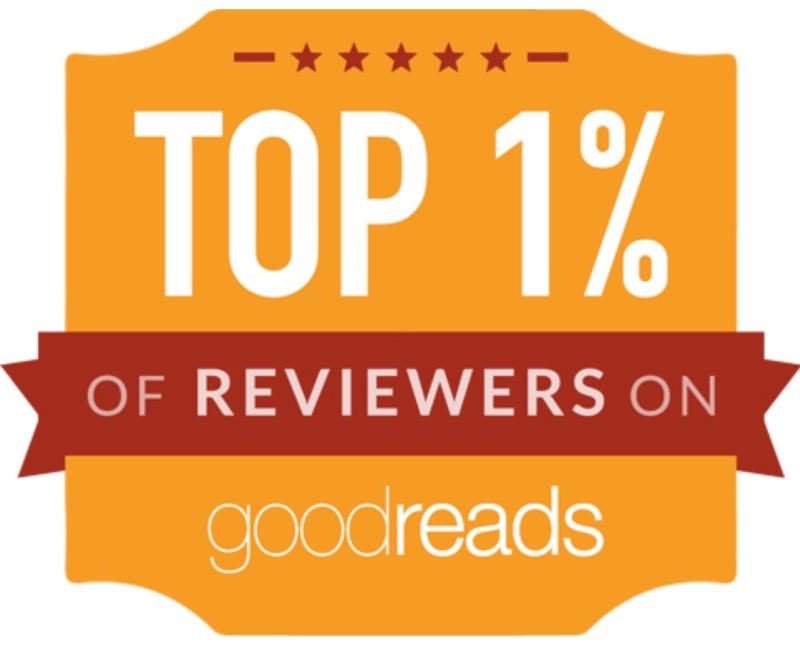 This is one of those books I could easily have devoured in one sitting if I hadn't started it so late at night so I'd recommend picking it up when you have enough time to fully enjoy it. I'm very glad that the second book is out in October and I'm definitely looking forward to seeing where the series goes from here.